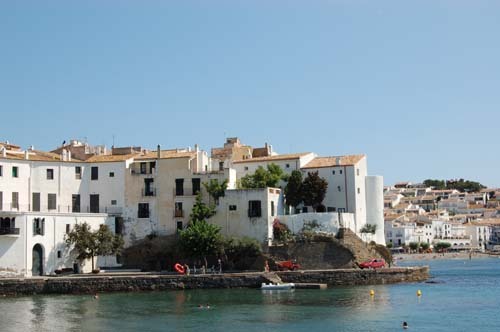 One of the big attractions of Cadaqués is the variety and quality of the walking in an around the town and through the Cap de Creus natural park. 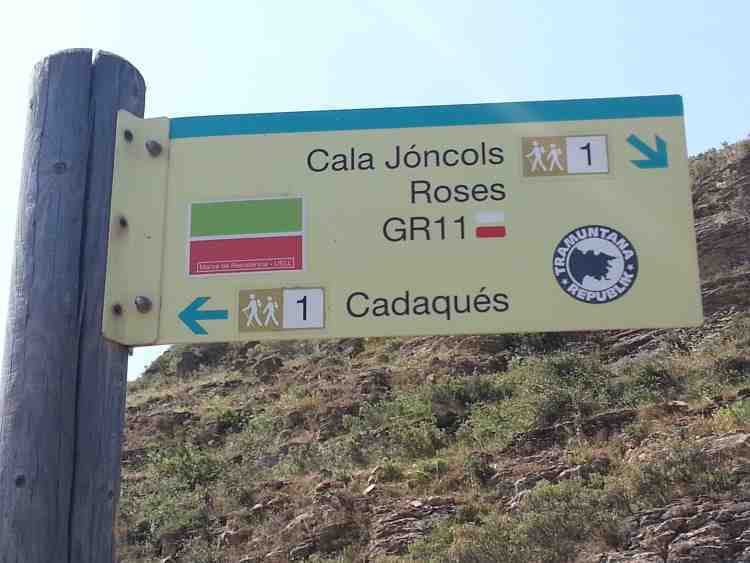 There´s no need to expend any energy in Cadaqués if you don´t want to (Catalan lunches will see to that), but if you like walking, you are in for a treat and you are going to get very fit! Here we have listed our favourite walks, and we keep discovering them to check back for updates! 1. Head all the way over the hill to Cala Joncols. Hard. 2. Walk to the Cala Nans lighthouse along the south of Cadaqués Bay. Great views and a lovely beach along the way. Moderate. 3. Head up to Sant Sebastia for superb views over the bay. Moderate to hard. 4. Take a stroll around Cadaqués Bay. Easy. 5. Hike over to the Cap de Creus from Port Ligat. Moderate to hard.